A very high quality cruiser. 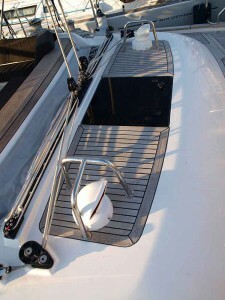 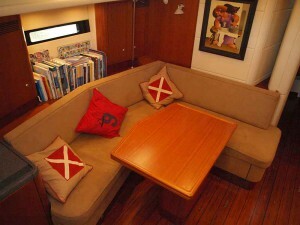 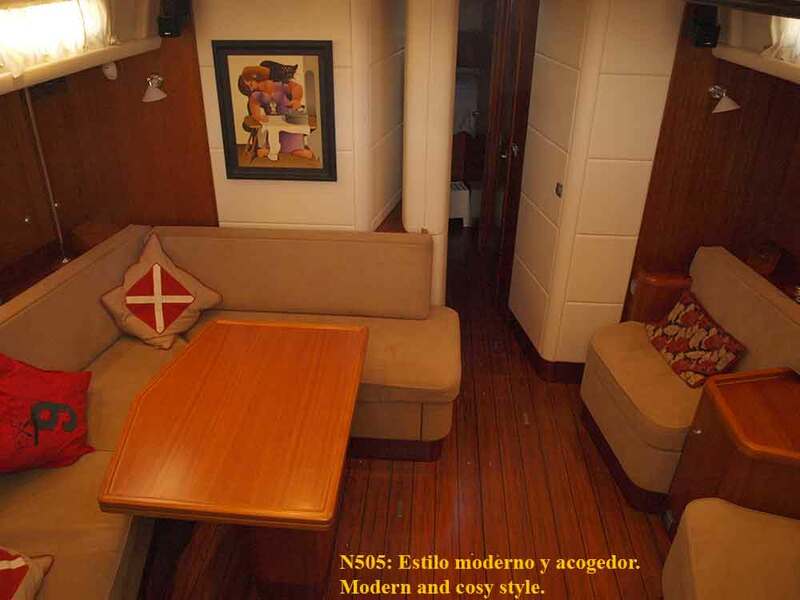 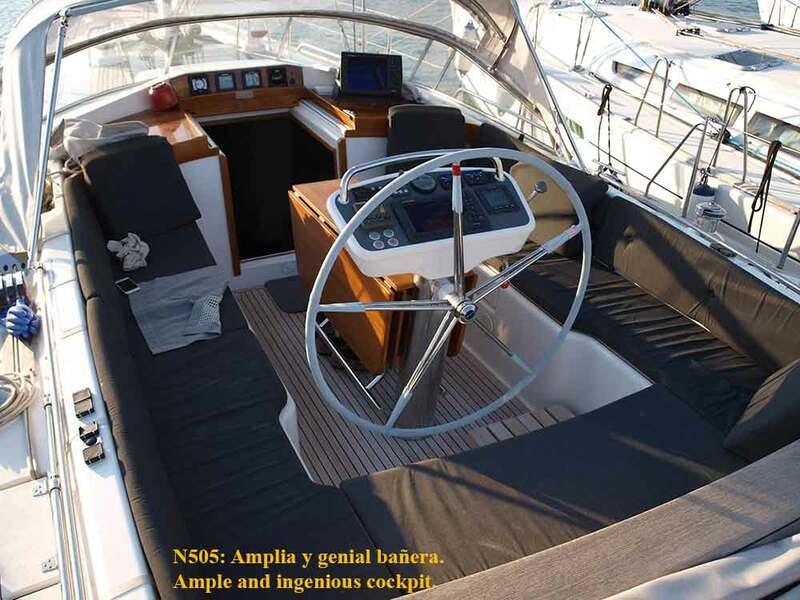 Modern, luxurious, fast, comfortable and easy to handle, thanks to the many extras she has on board. 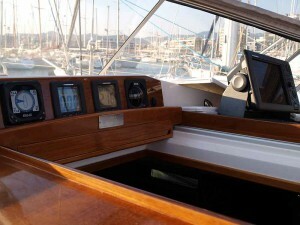 She is in very good shape. 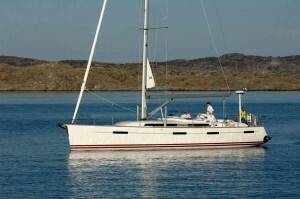 Her asking price has been recently reduced as the owner is moving away to another region. 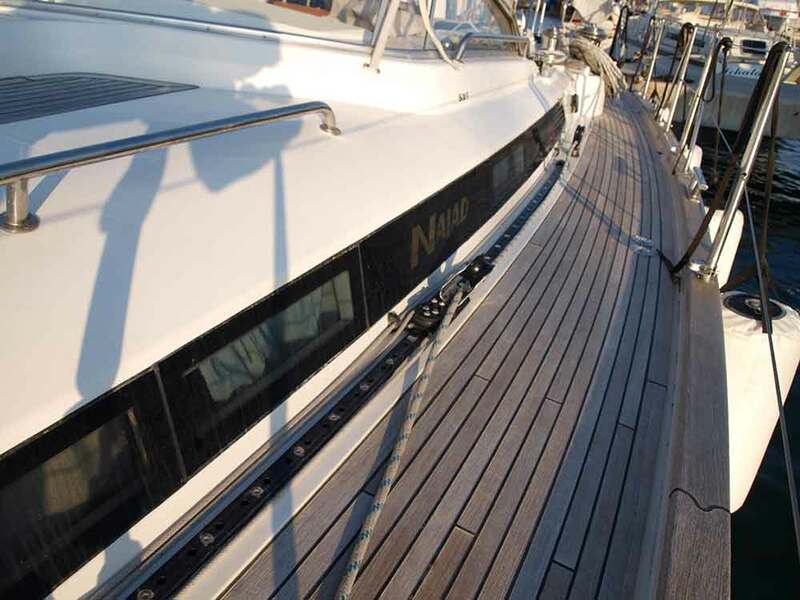 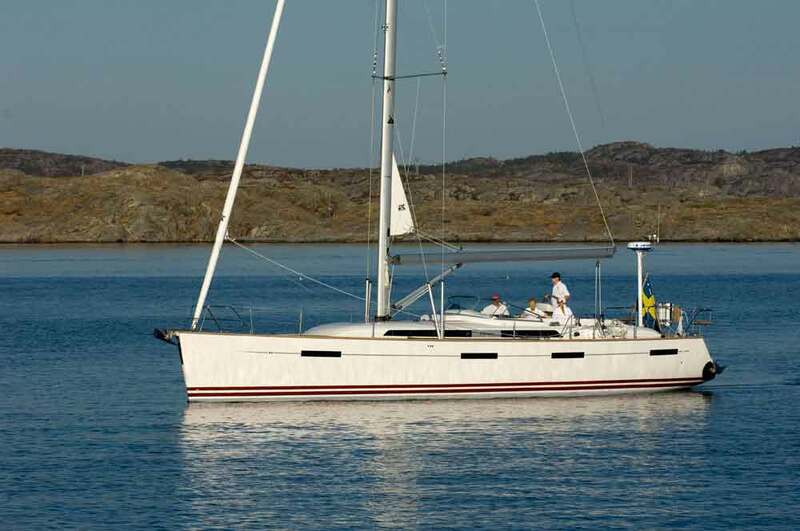 The Najad 505 represents a further step on the improvement of performances that the Swedish Yard started with the N 440 in 2005. 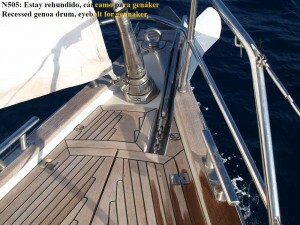 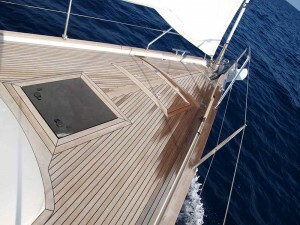 Jüdel & Vrolijk designed a hull with fine entries, maximun beam continued aft and a flat stern. Weights were carefully studied and placed on board. The outcome did comply with expectations and this model reached a fast success on the market, thayks to its high performances, easy of handling and comfort. 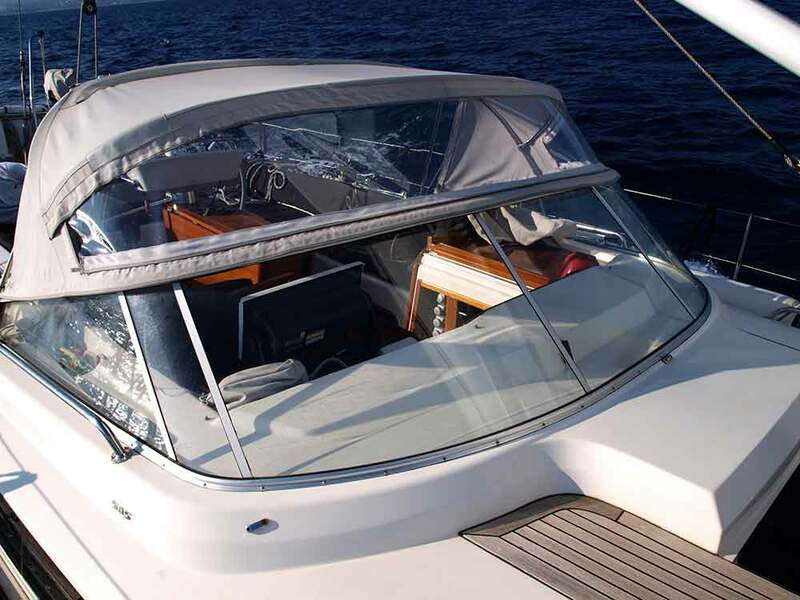 The high quality craftmanship of the Yard, already proverbial, complete the frame and today this model is among the Yard's best sellers. 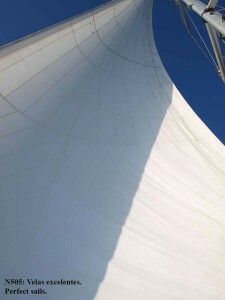 This unit is in very good shape. 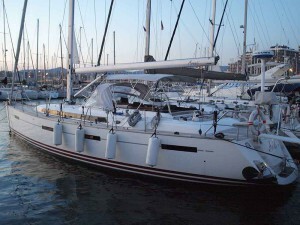 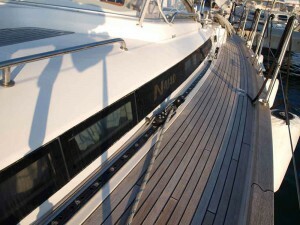 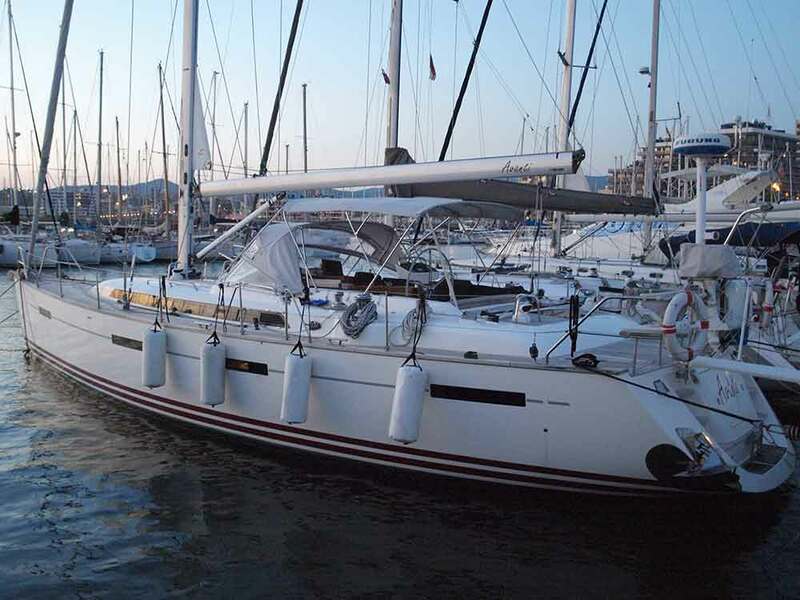 Her second owner has already owned other Najads in the past and his experience is felt on board. This boat is full of extras and well cared of. 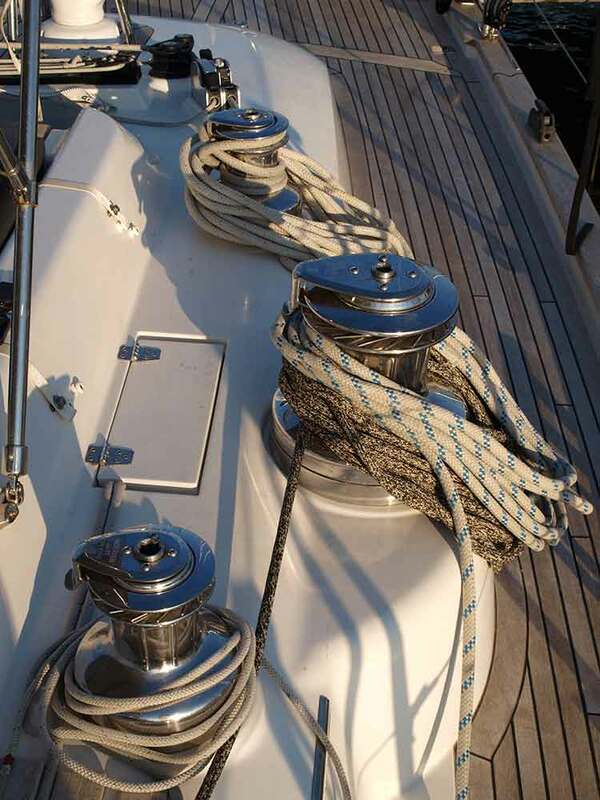 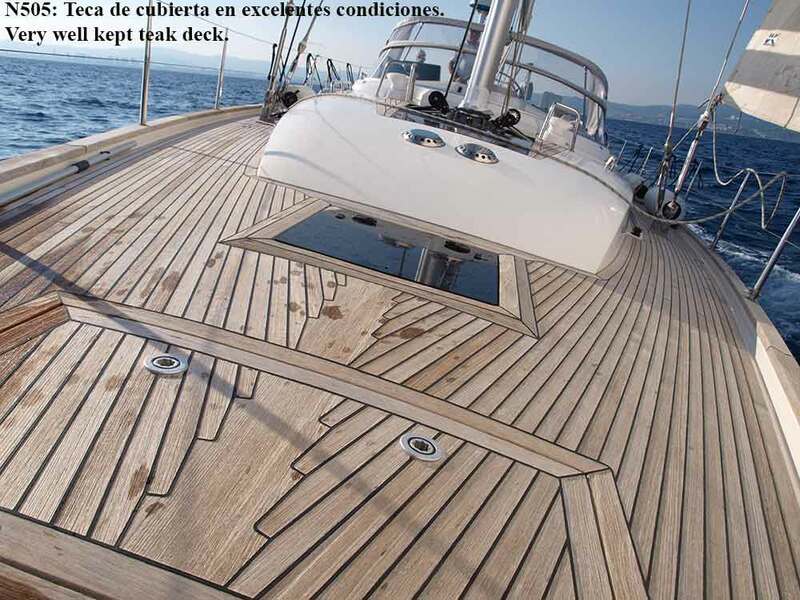 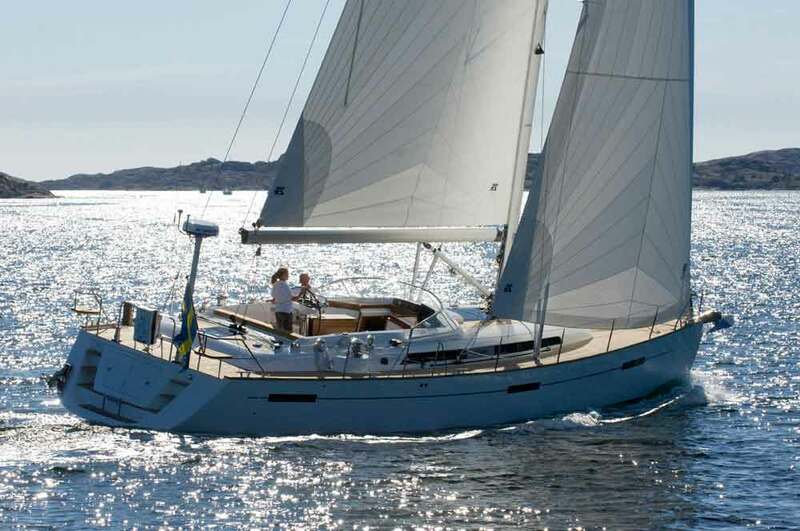 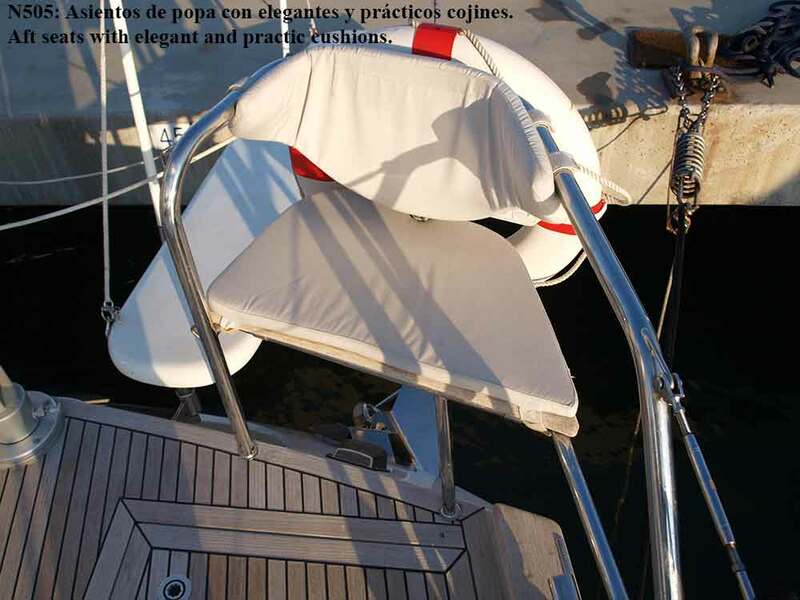 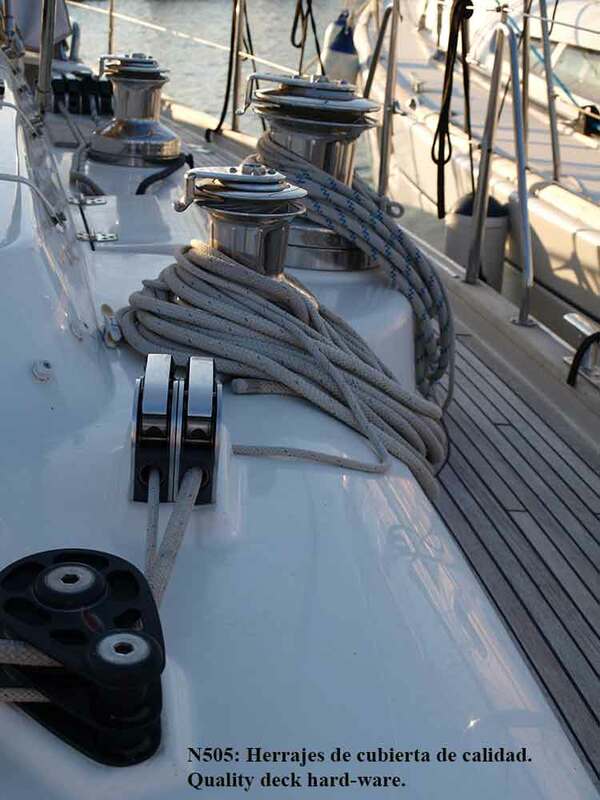 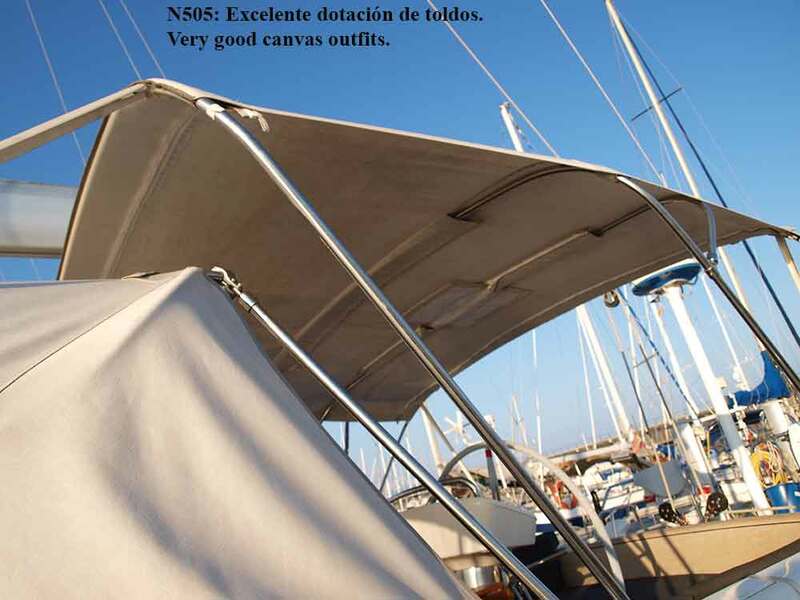 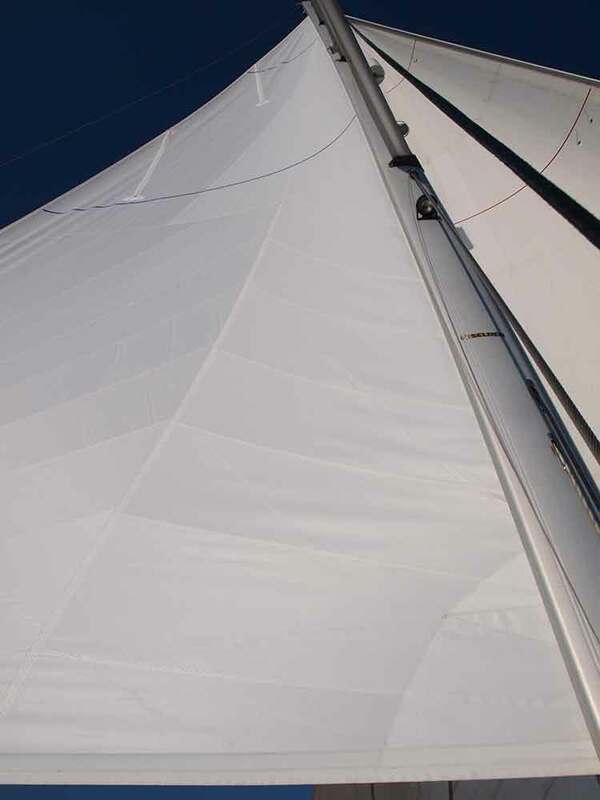 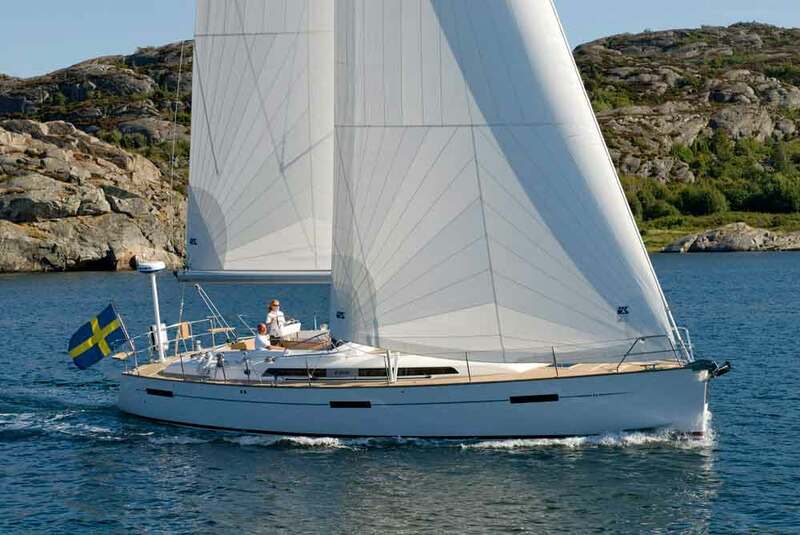 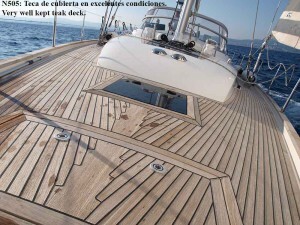 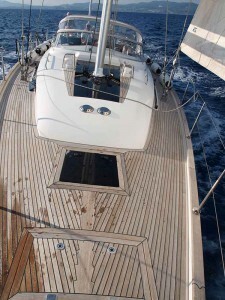 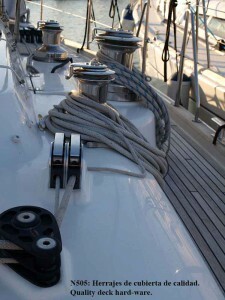 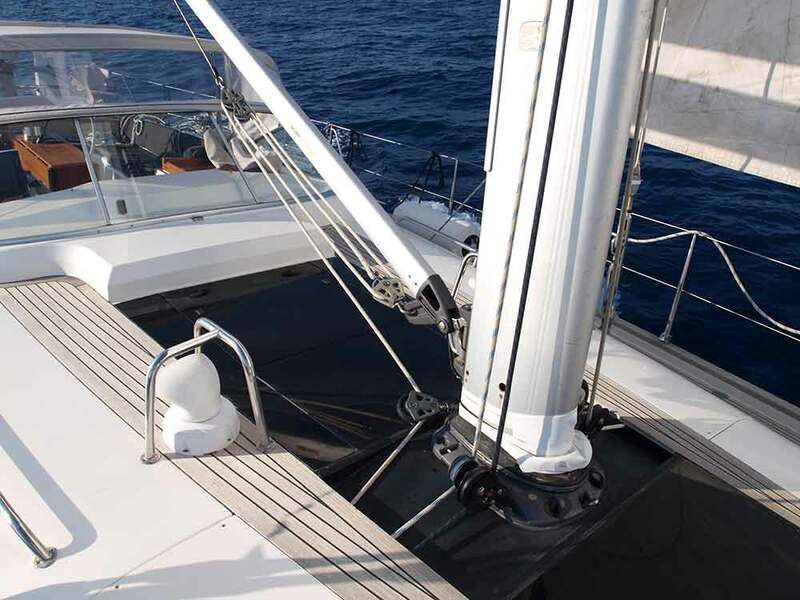 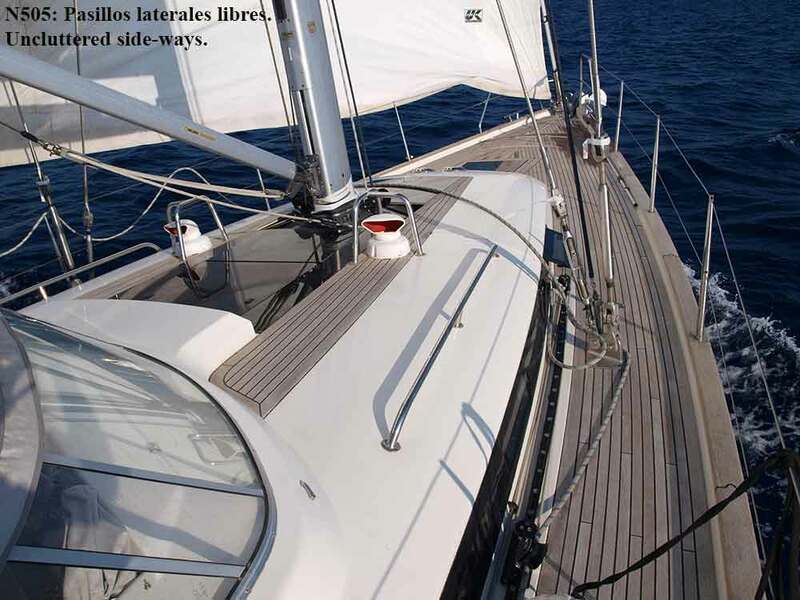 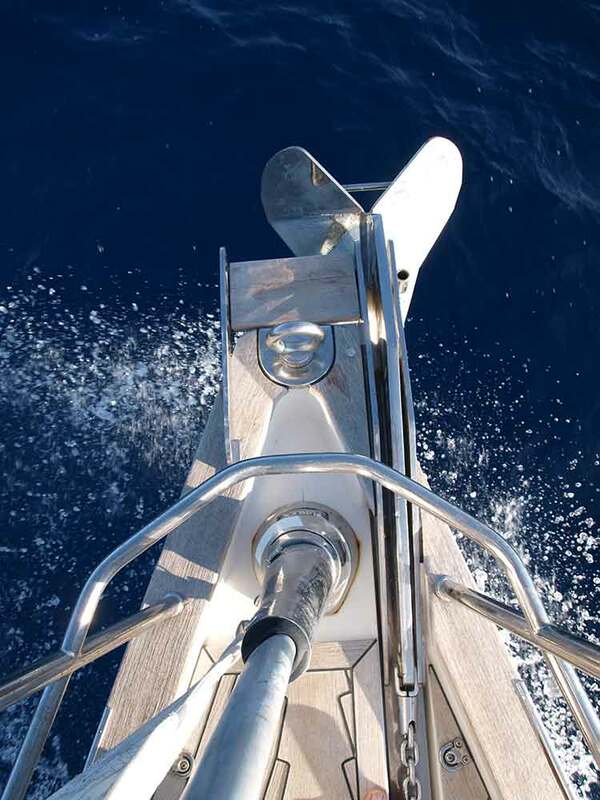 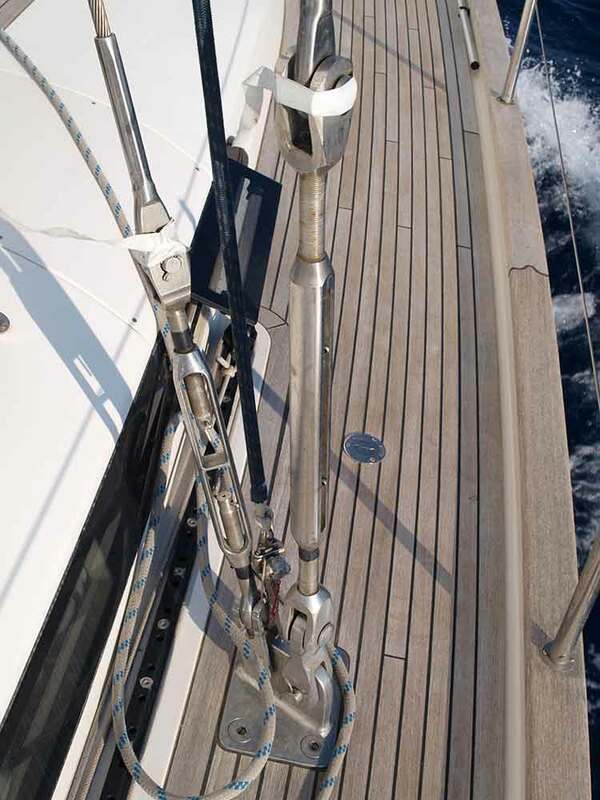 She has the shallow keel, to allow to reach the more secluded beaches, while not loosing too much up-wind performances, a detail so much appreciated by her designer. 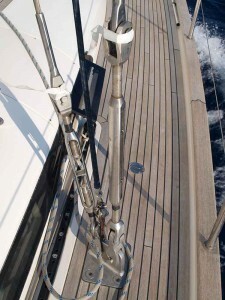 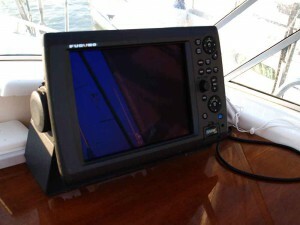 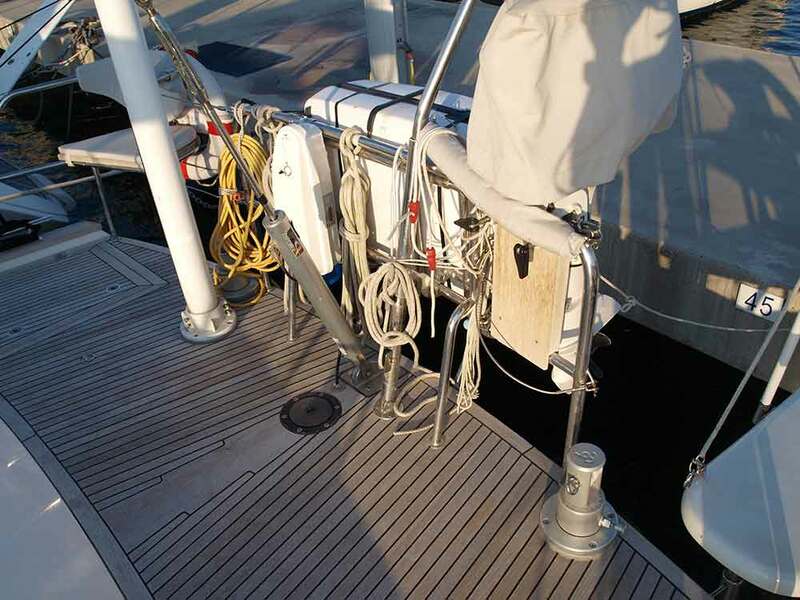 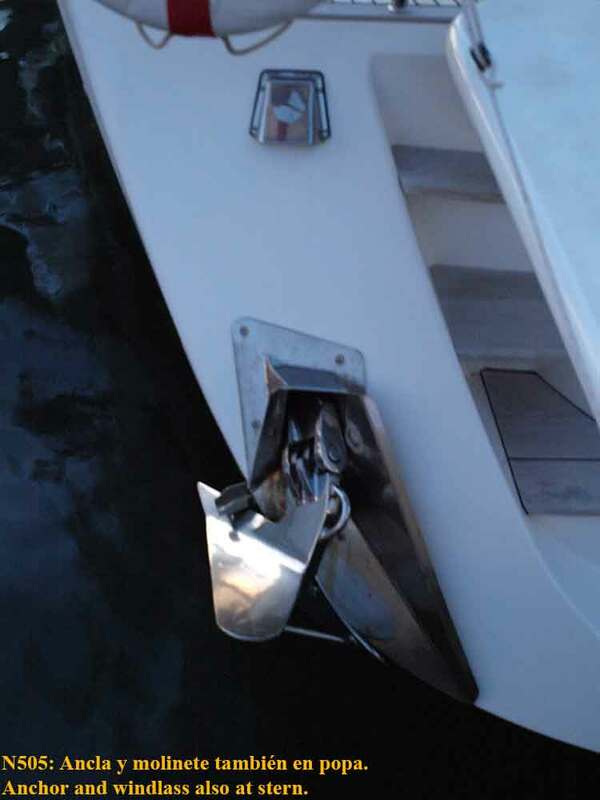 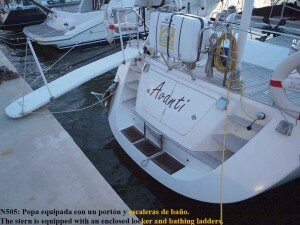 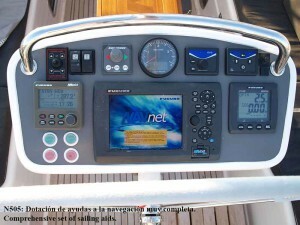 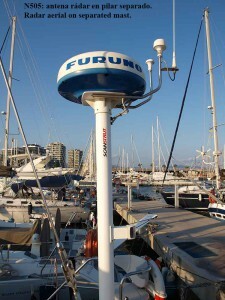 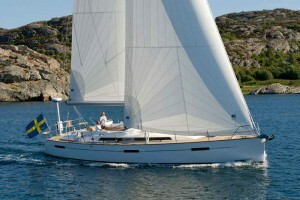 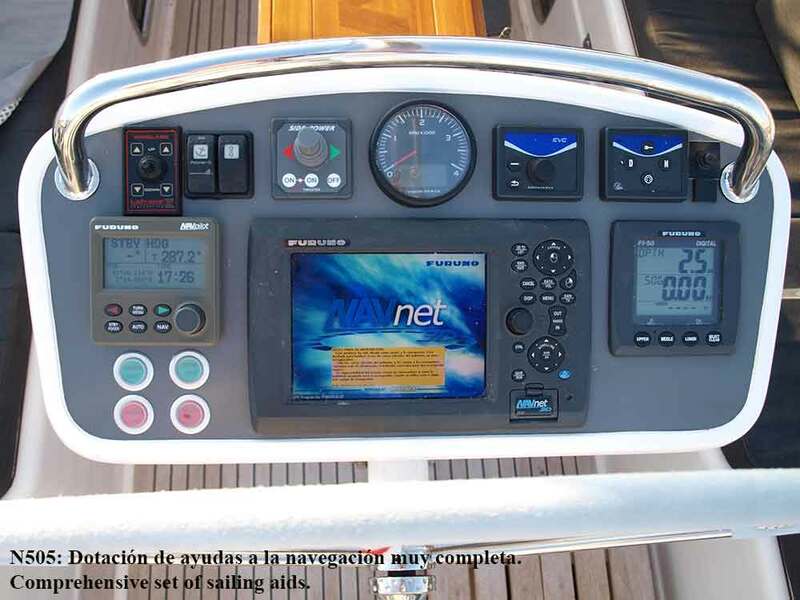 This boat can be sailed single handed, thanks to her electric winches and electric main and genoa furlers.